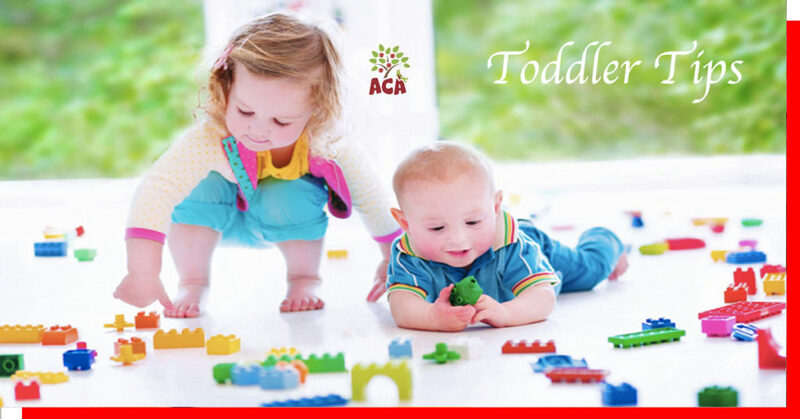 Your child’s ability to complete tasks such as taking their first steps, grinning for the very first time, and also uttering their first words represent amazing milestones for your child and you as a parent. 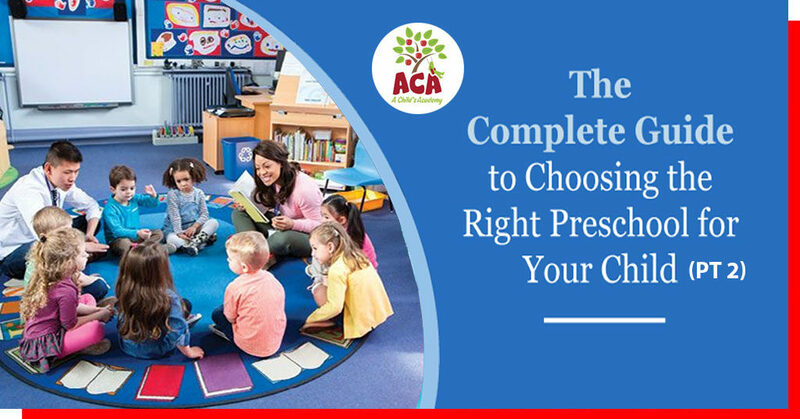 Milestones like this during your child’s development tend to be sequential, meaning you can expect your child to learn something by a certain age. 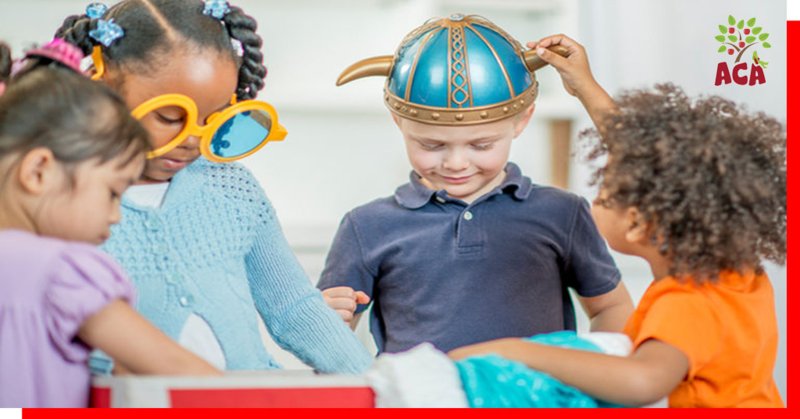 Children naturally reach these milestones through how they play, explore their surroundings, attempt and learn to talk, as well as through how they interact with peers and other people. 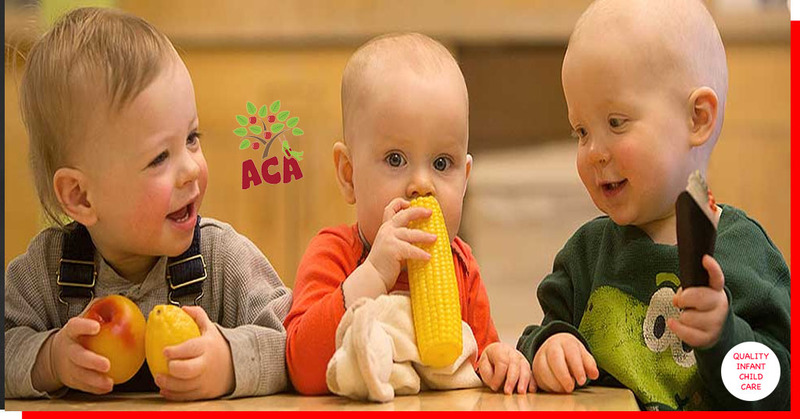 ACA offers quality infant child care services in Gainesville FL. 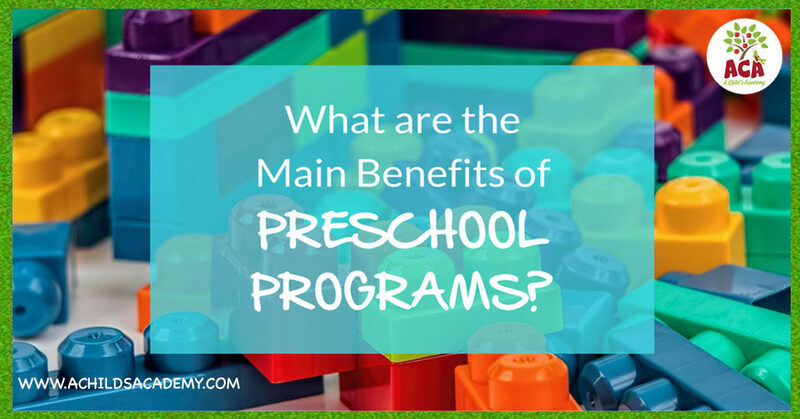 We’ve been serving Alachua County with quality preschool programs for nearly four decades. 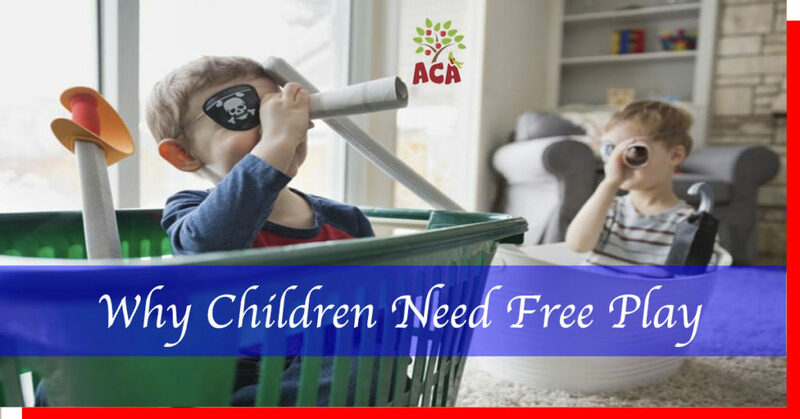 This post will cover some information regarding your infant’s developmental milestones as well as provide some useful parenting tips from our infant child care specialists. 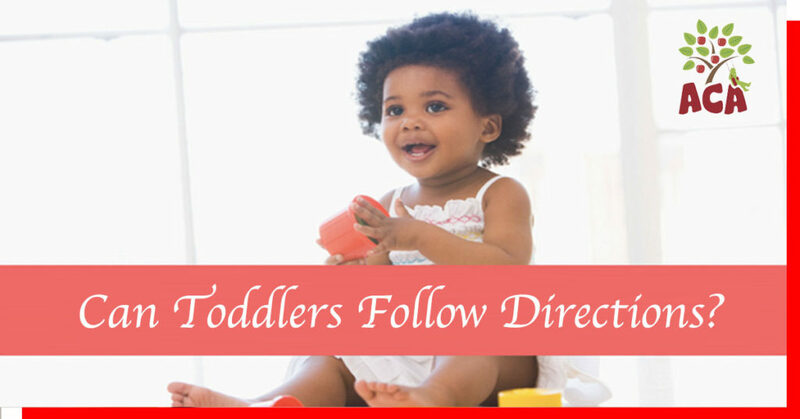 In the very first year of their lives, infants discover how to more effectively focus their eyes and increase their vision. This, in turn, helps children more effectively explore and learn about their surroundings. 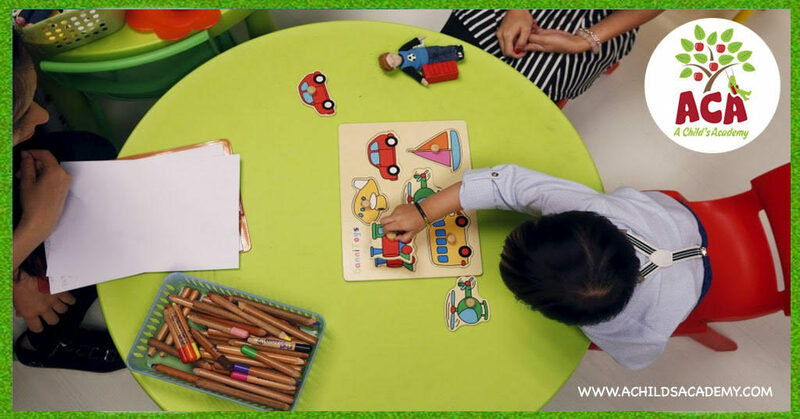 Cognitive development for infants refers to the sophistication of their memory, language, problem-solving, and deductive reasoning skills. Learning a language goes far beyond making audible noise, like “baby babble”, or simple onomatopoeic words like “ma-ma” or “da-da”. Listening, understanding, learning the names of individuals are all a component of effective language advancement. 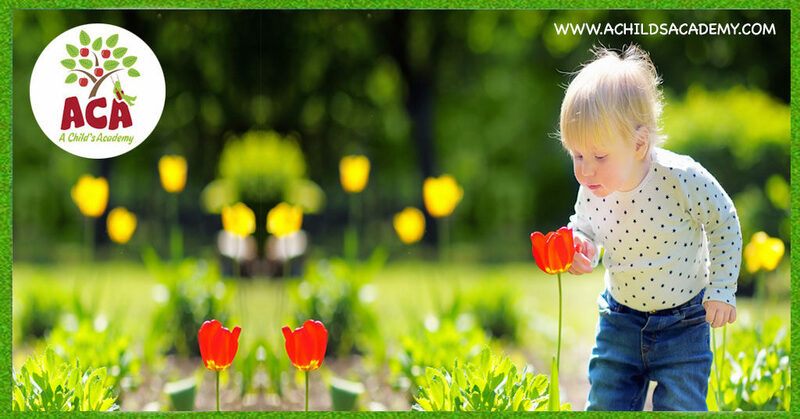 In their infant years, children are establishing relationships derived from trust and love. 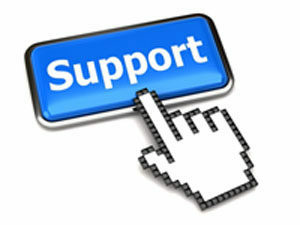 Infants depend on their parents and caregivers to provide them with a safe and nurturing environment. These relationships serve as an essential component of your child’s social and psychological growth. This means moms and dads who go out of their way to snuggle, hold, and have fun with their child will certainly establish the basis for proper early childhood development. Speak to your child. Infants find their parents voice soothing so it’s a great way to calm them down. Respond when your infant makes noise by mimicking the sound (try using it to make real words). This exercise will certainly aid your child in the discovery process of how to utilize language. Read often to your infant. Reading allows young children to get a better grasp of words and sounds. When you read to your infant you help them pick up language skills much faster than if you wouldn’t. Sing to your child and play them songs. Music is one of the best and easiest ways to help your infant cognitive development. Numerous studies have shown beneficial results from exposing children to music. Show excitement for what your infant is paying attention to. Allow them to explore their surrounding with your at their side as their safety guide. 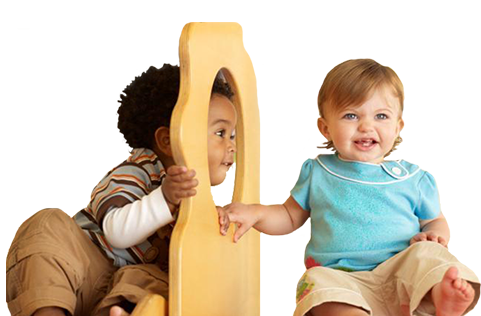 If you have been looking for the best infant child care services in Gainesville FL. 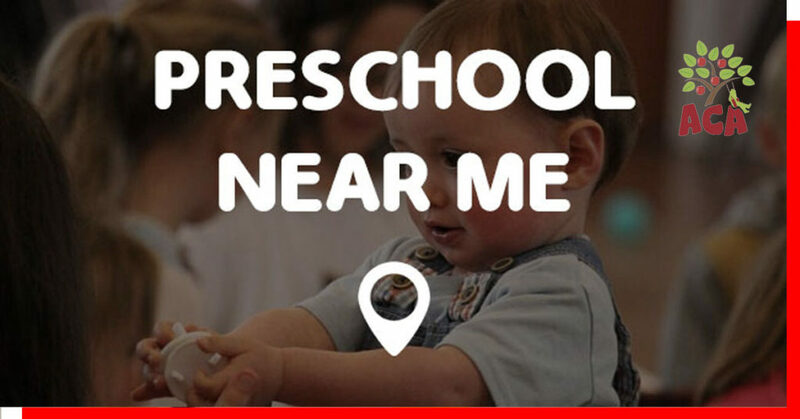 Turn to the city’s #1 preschool, A Child’s Academy. 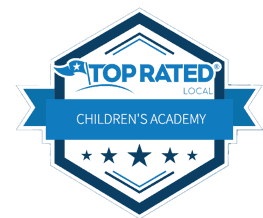 We’ve been serving the community for nearly 40 years and have a thorough understanding of what quality infant child care entails. Contact us or book a tour today.